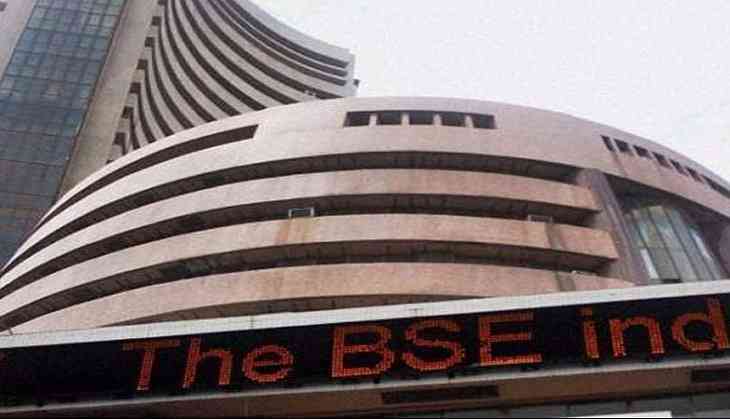 While torrential rains have brought India's commercial capital to a standstill, the Bombay Stock Exchange (BSE) will remain open on 30 August. Further, all segments of D-Street will function as scheduled. Earlier in the day, between 8.30 a.m. and 5.30 p.m., 297.6mm of rainfall was recorded in a mere span of nine hours, reaching a record high compared to any 24-hour rain in August in a decade. The India Meteorological Department (IMD) informed that there would be no relief for the state in the coming hours, and heavy showers are expected to continue. The Brihanmumbai Municipal Corporation (BMC) Public Relations Officer (PRO) said that the leaves of all BMC employees have been cancelled and they were asked to join their duty in lieu of the incessant downpour. Mumbai is currently witnessing traffic slowdown, in addition to the suspension of Kopar Khairane-Thane transharbour services and Kalva-Thane suburban services, due to water logging. Further, Western Railways said services between Churchgate and Andheri were suspended because of heavy rains and water logging (upto 300mm above rail level) between Lower Parel, Elphistone and Dadar. A tube boat is being used for rescue operations in Dadar, which is facing massive water logging. Maharashtra Chief Minister Devendra Fadnavis said due to IMD warnings, people in Mumbai and areas around the city are advised to stay home unless there is an emergency. Meanwhile, Maharashtra Education Minister Vinod Tawde said all educational institutions in Mumbai will remain closed tomorrow. The Indian Navy has deployed five flood rescue teams and two diving teams to render assistance at different locations across Mumbai. With the downpours coming at a time when the city is basking with festive fervour on account of Ganesh Chaturthi, various religious institutions such as the famous Siddhivinayak Temple and Gurdwaras (Sikh place of worship) extended assistance in the form of food and shelter to those stranded in the rains.